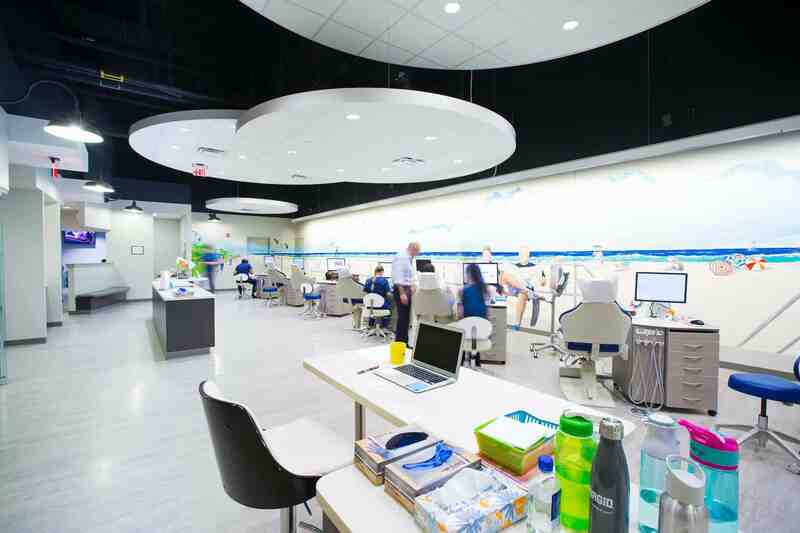 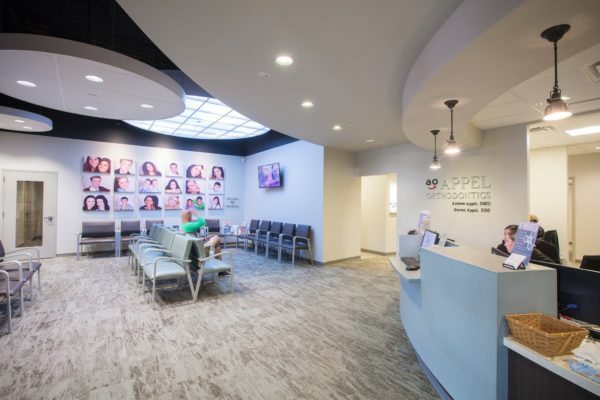 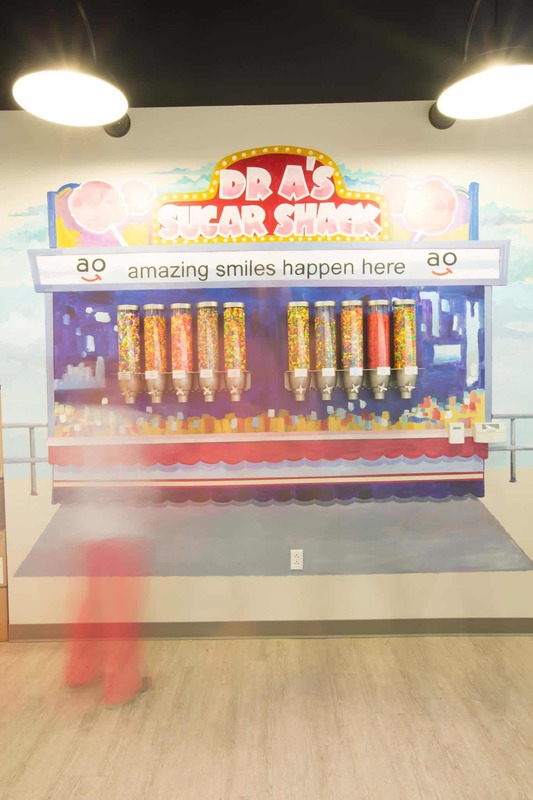 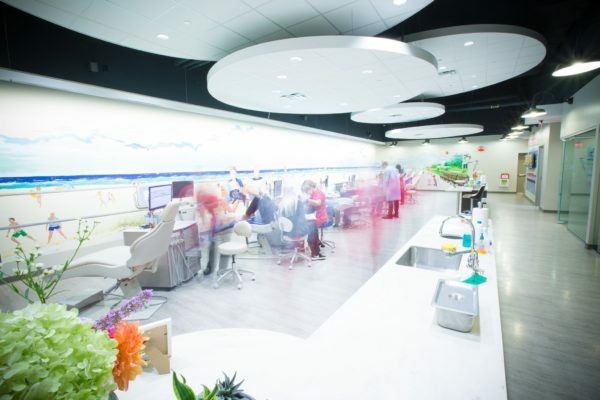 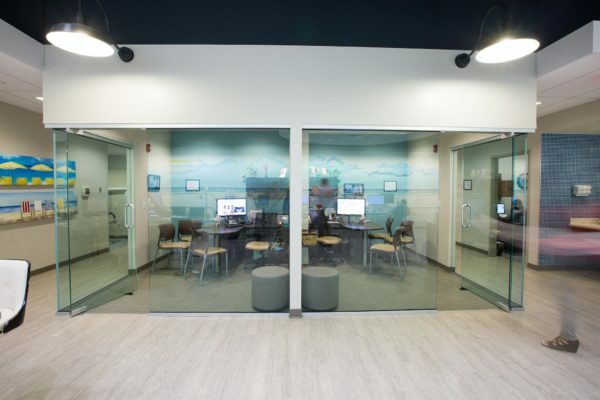 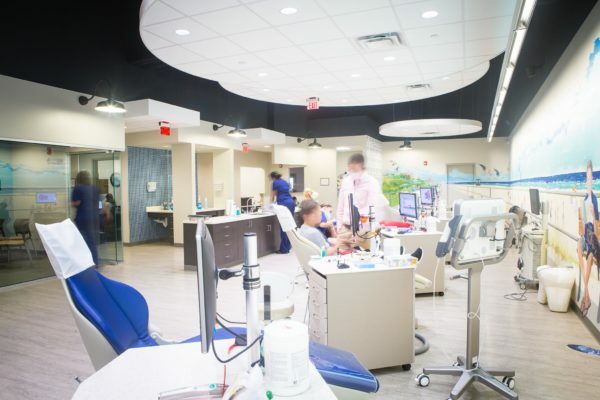 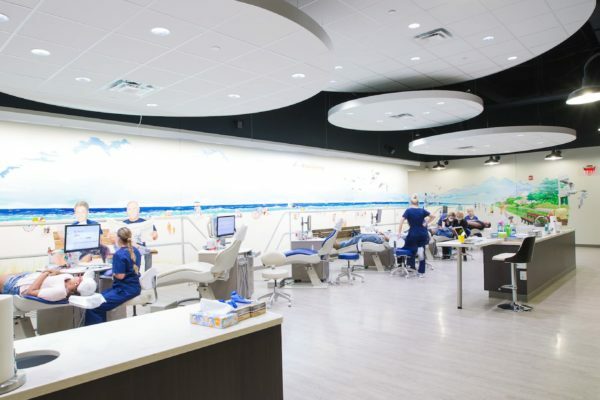 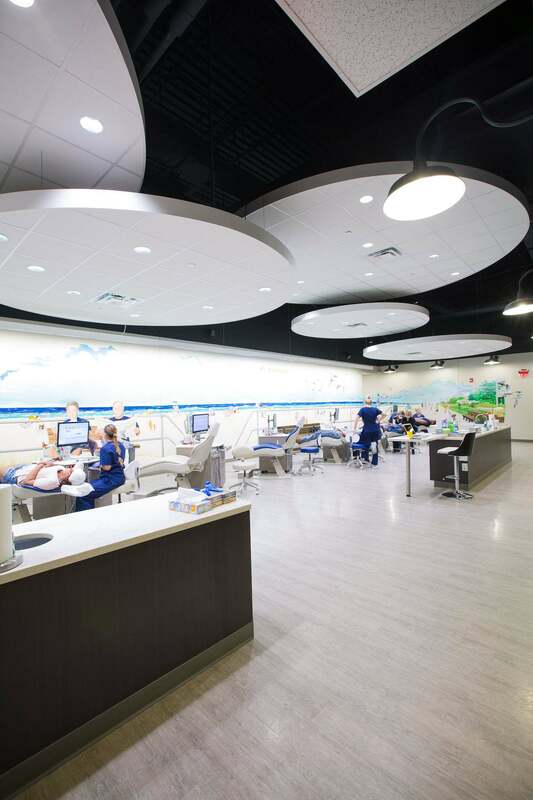 Not your typical orthodontic office! 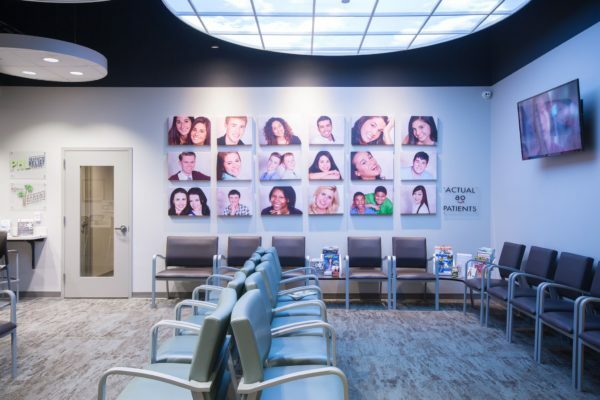 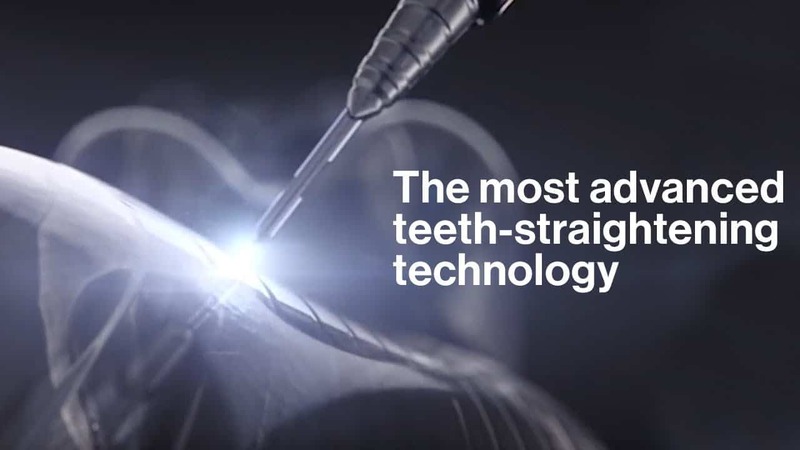 You will love visiting our family orthodontic practices in Philadelphia. 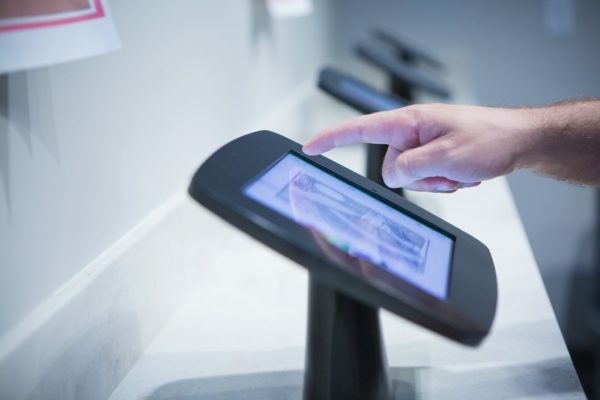 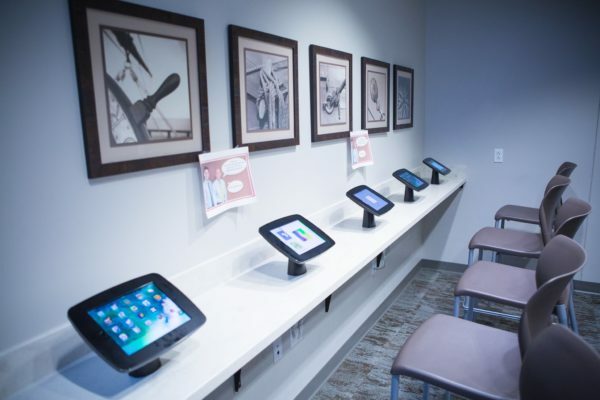 We have free wifi, massage chairs, a tranquil reception area and an iPad bar. 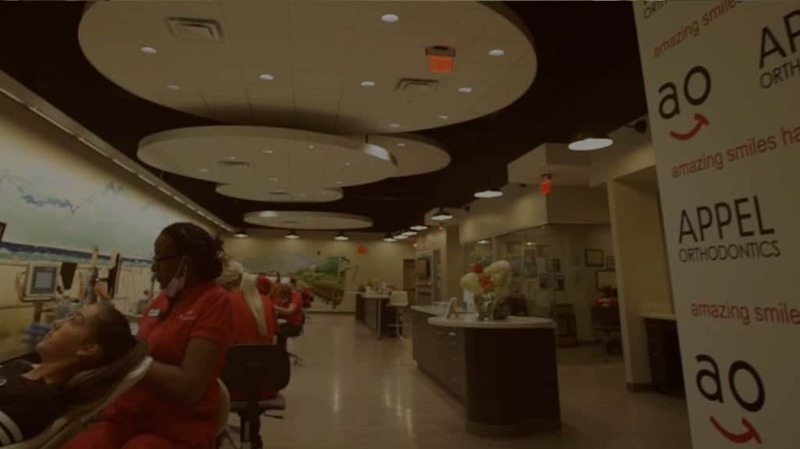 Our goal is to make your time with us comfortable and convenient! 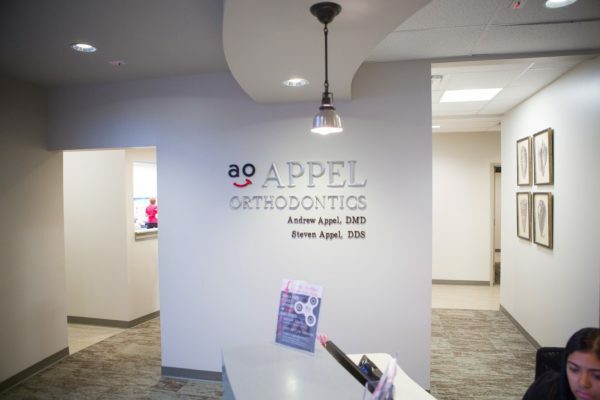 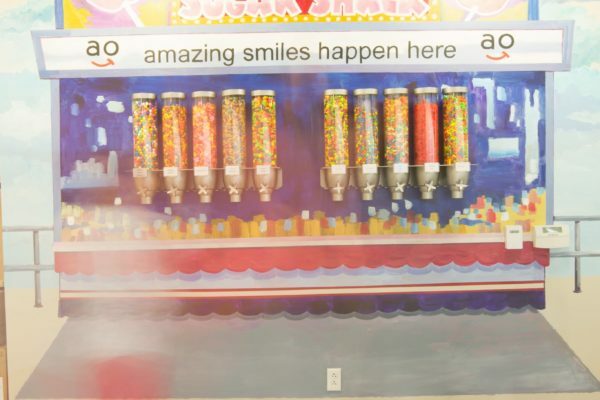 We want you to love visiting us as much as you love your smile. 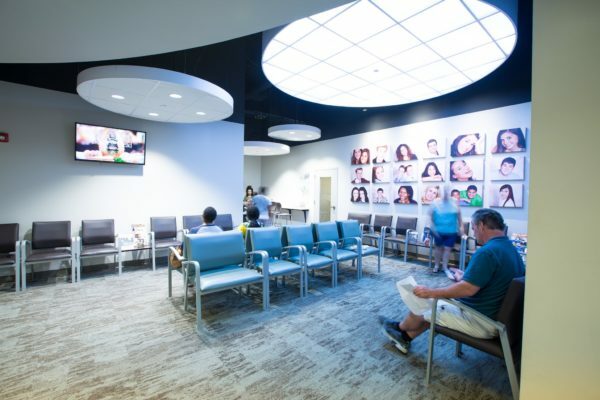 That’s why we’ve created an office that removes all the stress from your appointment. 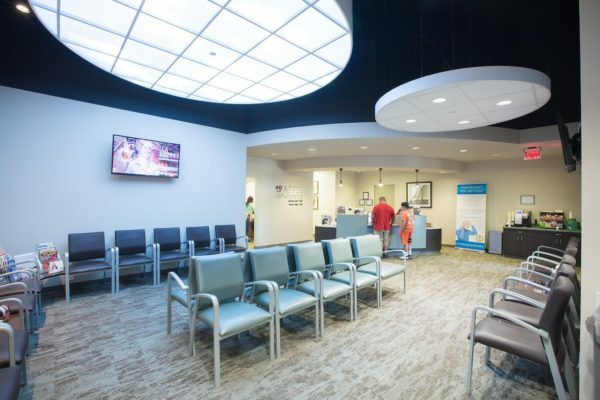 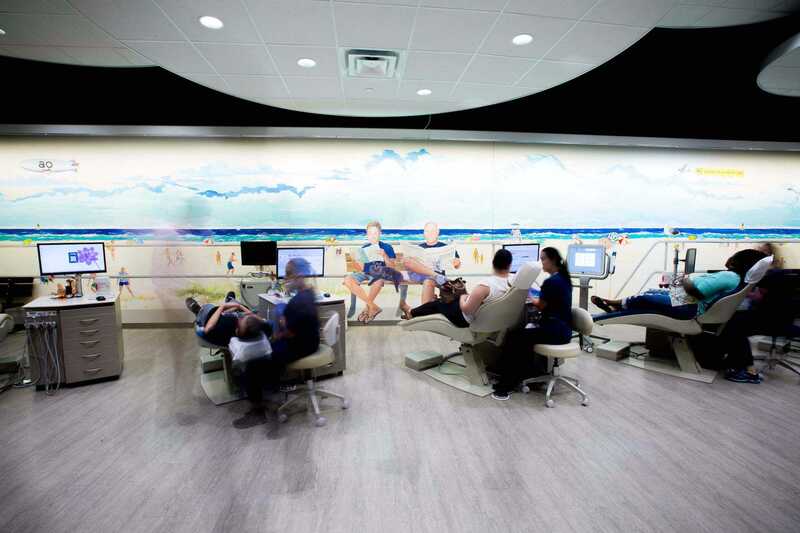 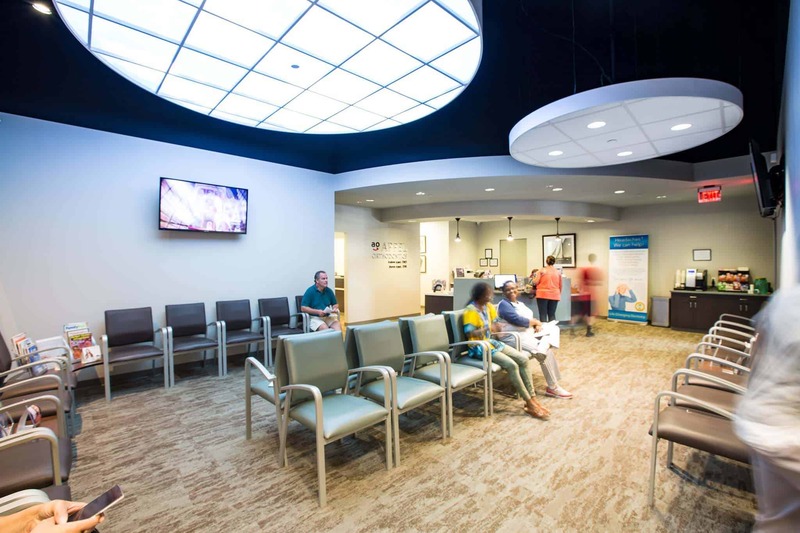 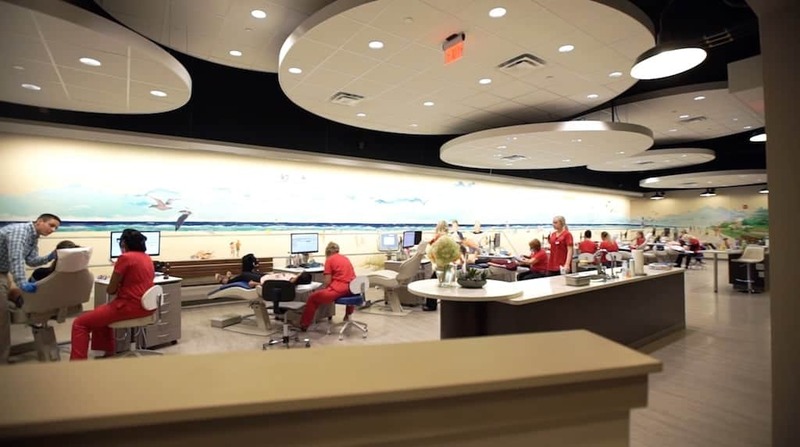 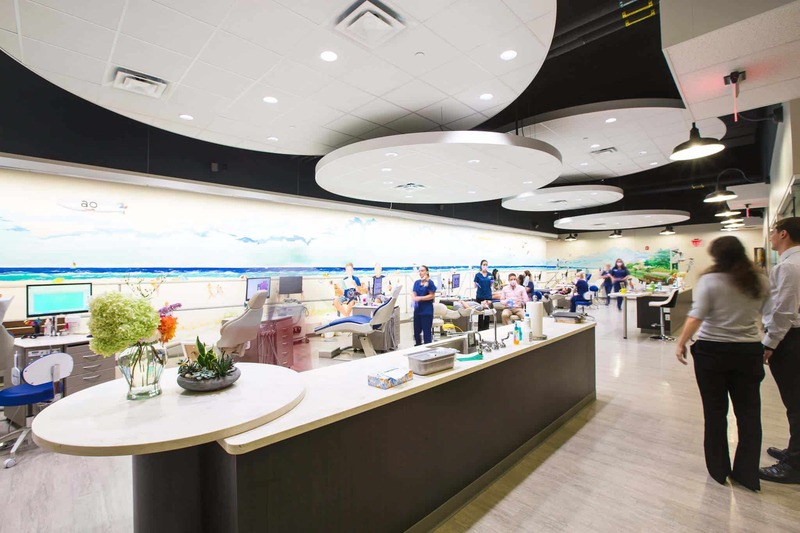 From our super-comfy reception area to our spacious treatment area, we want you to feel like you’re with family.